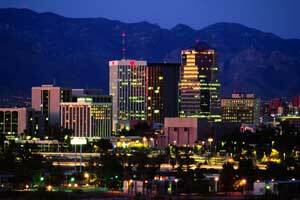 We’ve been helping our friends and neighbors in Southern Arizona since 2009 as Sunstate Power & Solar Solutions, and much longer than that while working with other great companies in Tucson. During that time we have provided solutions to countless happy customers. Whether you have an electrical, solar, HVAC or networking issue, we have the experience and know-how to get the job done and get your life back to normal. We only employ dependable, skilled electricians, so you know exactly what you’re getting when Sunstate Power and Solar Solutions are on the job. 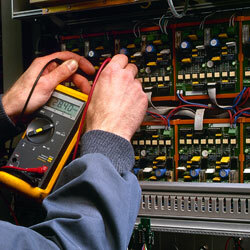 Serving the greater Tucson area for more than a decade, our electricians are highly skilled craftsmen. With electricity prices on the rise and the concern over the environment, more and more homeowners are turning to solar energy to reduce energy costs in an earth-friendly way. 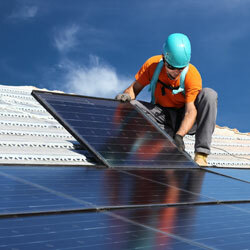 Contact Sunstate Power and Solar Solutions today to find out if solar is the way to go. Our certified and experienced HVAC technicians will inspect your current system and make recommendations that can save you money and can lower your energy costs, whether you're dealing with heating or cooling issues in your home or commercial space. 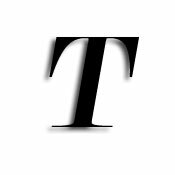 Data communication is vitally important in our personal and business lives, and keeping your wire technology current is an absolute must in today’s cyber world. We have trained professionals that will assist you in setting up the proper cables for each of your devices at home or work. Our technicians will inspect your home, recommend what type of system will work best for you, and will even help you with the solar application process and associated forms including the tax credit form that you will need to have completed in order to get the credit.We understand that dealing with all the paperwork can be both complicated and frustrating for homeowners. 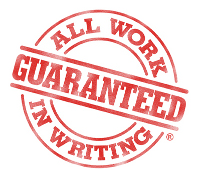 Be assured that we will take care of the entire process from beginning to end, saving you frustration and time. Call us today and we will show you just how easy it is to harness energy from the sun. If your cooling system is literally making you sweat, it’s time to call Sunstate Power and Solar Solutions. 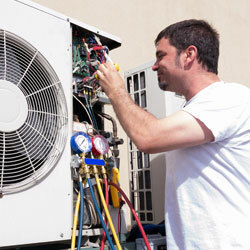 One of our friendly staff will immediately schedule an appointment to get your air conditioning problems addressed. 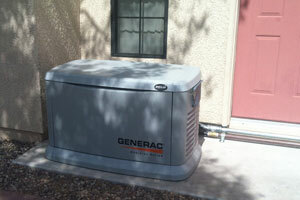 Sunstate Power and Solar Solutions provides complete heating repair and installation of furnaces in Tucson. Our team of HVAC technicians has the knowledge to accurately identify problems that may keep your furnace from functioning properly. It is always important that a licensed HVAC company inspects your furnace yearly to maintain and extend the life of your heating system. Our experienced and skilled electricians will design a data cabling system that allows improved data, video, voice or image transmissions. 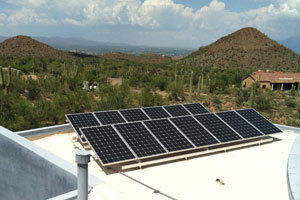 We have been working with Sunstate Power and Solar for a few years now. It is always a pleasure to work with them. 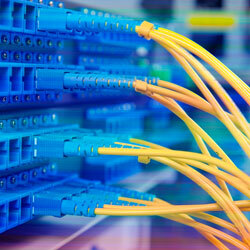 They have handled many projects for the Ritz-Carlton directly but have also handled some insall fiber work for RKMHD. The work was clean, on time and absolutely first class. 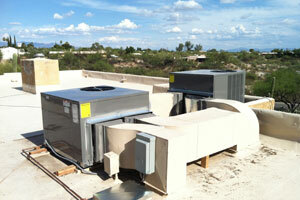 We aim to provide Southern Arizona with honest, friendly and professional HVAC & electrical services. At Sunstate Power & Solar, we strive for 100% customer satisfaction. We feel that a satisfied customer is important to maintaining a growing and honest business.